We service both residential and commercial properties. 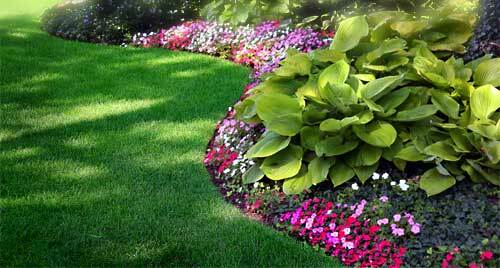 From regularly scheduled maintenance, to seasonal programs, to enhance the growth and beauty of your landscaped lawn. 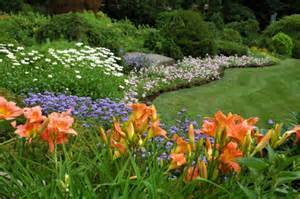 We use top of the line fertilizers and weed controls on all properties. Whether you need us to help control pests such as fire ants or kudzu, do a soil analysis, or set your lawn on a program to better health and beauty, we are the company you have been looking for. We have the experience, tools, and knowledge to give you the beautiful lawn you have always wanted. We tailor our services to fit the needs of you and your lawn. With our continuing education and licensing, our technicians can target almost every type of weed that may be present in your lawn. We only use family and pet friendly chemicals. 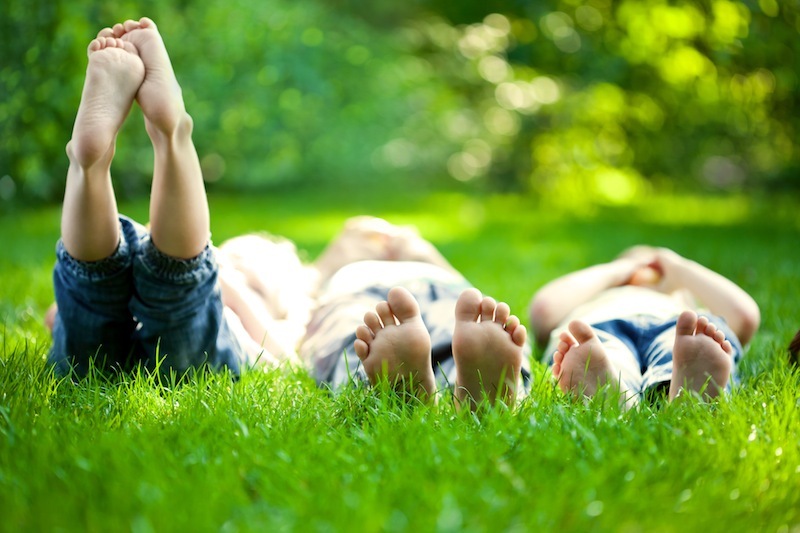 Not only do we want to keep your lawn healthy; we want to keep your family healthy also! We offer 7 visits per year, not 8 or 12 like some of our competitors, to rid your lawn of weeds as well as prevent future weeds from germinating. ﻿Contact us ﻿for a free lawn analysis. Lawn aeration is a key aspect for good lawn care and maintenance. Aeration involves the removal of tiny soil plugs from the lawn. The most important benefit of lawn aeration is the fact that it helps fight compaction of the soil. Aertion allows air to reach the root system. The grass roots require oxygen to grow, absorb nutrients, and water. Without proper air flow the lawn could be restricted from taking in proper nutrients and may not be as healthy. A compacted soil is often more susceptible to disease. Bermuda and Zoysia lawns should be aerated during late spring or early summer. Fescue lawns should be aerated and overseeded each fall. ﻿Contact us﻿ for a free lawn analysis. Take advantage of our Referral Discount Program. Receive $25 off your next application for each customer who starts service with us at your recommendation. Copyright 2011 Evergreen Turf Management, Inc.. All rights reserved.